In this file photo taken on March 1, 2018 Oscars statuettes stand on display during a preview for the Governors Ball during the 90th annual Academy Awards week in Hollywood, California. 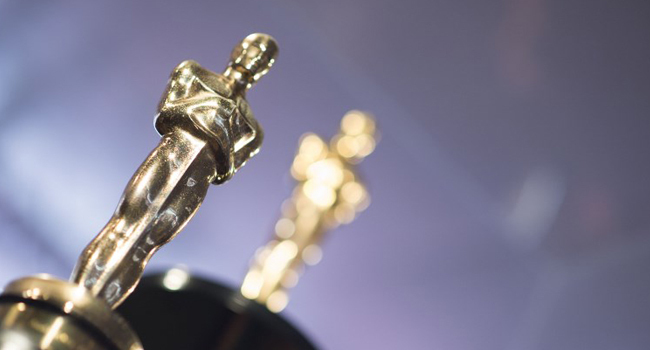 Nominations for the 91st Academy Awards have been announced with A Star Is Born, Bohemian Rhapsody and Black Panther, making it to the Best Picture category. It is the first time a superhero movie – Disney’s Black Panther – is getting a Best Picture nomination. In 2018, it was the top-grossing film in North America, taking in more than $700 million in ticket sales. The Shape of Water had won Best Picture for last year’s Oscars. This year’s winner, however, will be announced on February 24 at the Dolby Theatre in Los Angeles. Below is the full list of Best Picture nominees as well as nominees in the main categories.